Ray Zimmerman is a photographer and life long skateboarder. 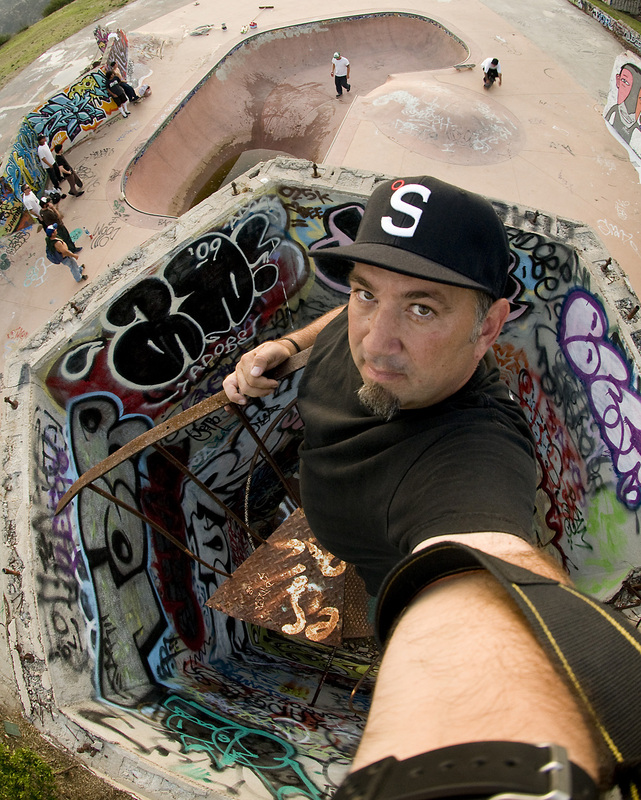 Ray credits skateboarding for providing the spark to his 30 year career in commercial photography. He says he's come full circle. Over the past decade Ray has combined his two passions and has again focused his camera on skateboarding. 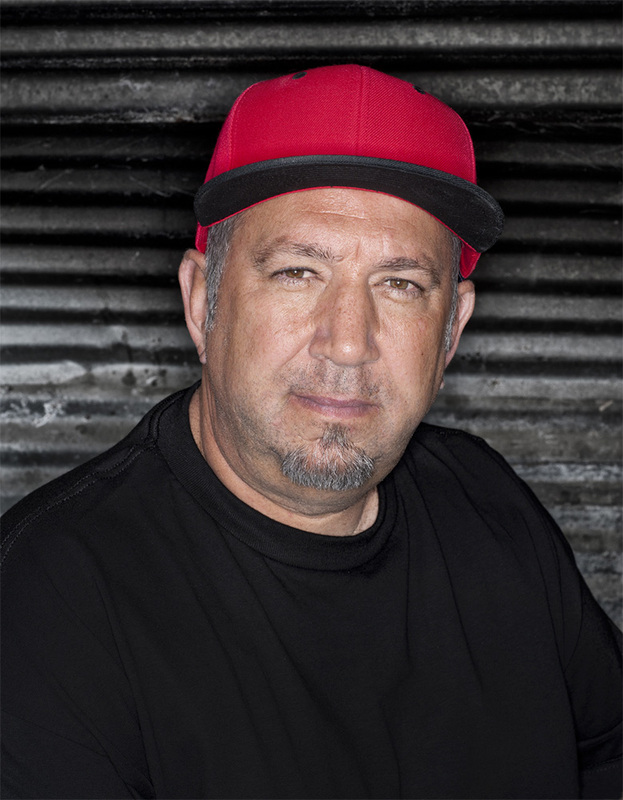 His work has appeared in all the major skateboarding publications, many film documentaries, books, art shows, and even The Smithsonian Institute. His client list includes Nike SB, Vans, New Balance, ESPN, Red Bull, AntiHero, Spitfire, Bones, Independent Trucks and yes even Pelican to name a few. On any given day you'll find Ray on his skateboard with his camera. He laughs at the idea of slowing and when asked "When will you stop?" He responds "When the wheels fall off."